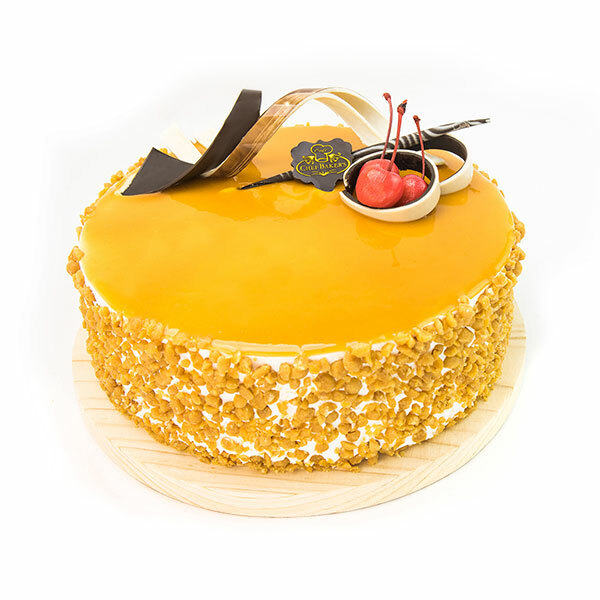 Offering the homemade caramel sauce and nougat our Butterscotch Cake is one of its kinds and different from others. Chefbakers make cakes not only to make your occasion grand but also to bring positivity in your day and improve your health. It makes us special and our cake extraordinary that will stun your guests and family members. Choco Velvette Cake One ..